Images by The Substation and author. This is an unexpectedly poignant line for a chef to utter at a media tasting. It frames the rest of my experience for the evening, and also explains why I am cautiously emptying an A5-sized plastic sachet of carrot cake mush into my mouth through a slit in the packet, terrified that I’ll accidentally stain my white shirt. I would prefer a straw to slurp it with, but apparently, this is too inefficient. So the caveman method it is. Within minutes, I manage to demolish the sachet—arguably one-tenth of the time I would have taken to finish ‘regular’ carrot cake. 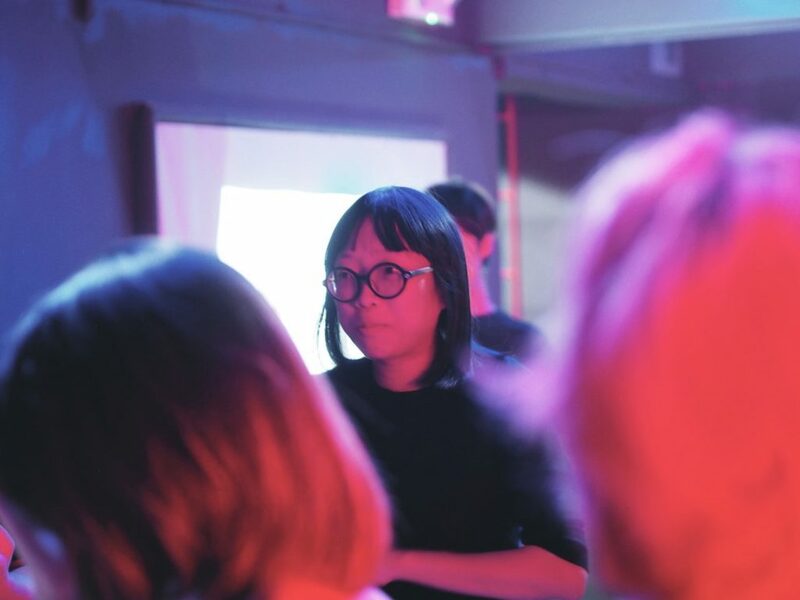 In fact, the time I saved is precisely the basis for this “multidisciplinary collaboration” between visual artist Debbie Ding and chef Ming Tan. When I’d accepted the media invite for SAD: The Last Meal, I was intrigued by the email that said everything but told me nothing. Am I stupid? Is this English? What does any of it mean??? This is carrot cake. 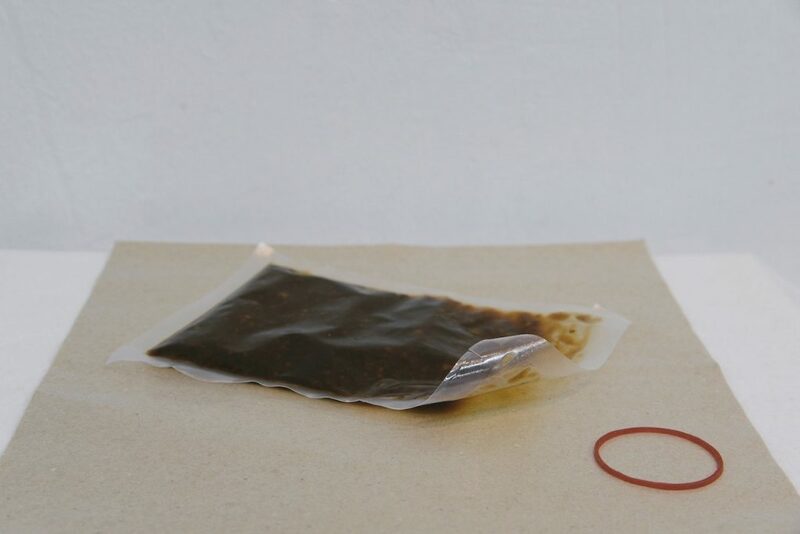 You drink it out of a plastic sachet. This is what the dining experience actually is: a recreation of four hawker dishes, specifically chicken rice, carrot cake, laksa, and tau huay. While each dish retains its original flavour, its form is altered to mirror a dystopian future. 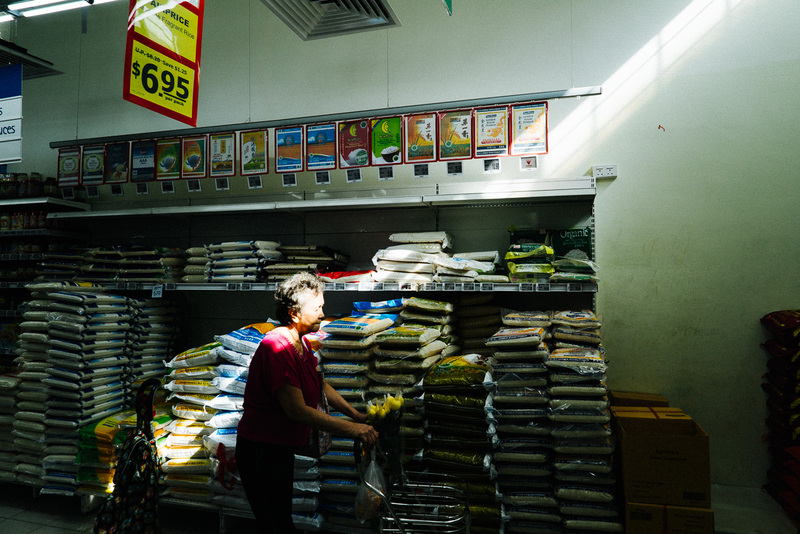 In this imagined future, Singaporeans prioritise extreme efficiency, extreme practicality, and extreme health; no one has any reason to ‘enjoy’ food the way we do now. In other words, when food is merely consumed for functional reasons, would it still need to look, feel, and taste the same? And if the answer is no, why should the appearance of hawker food affect how we consider its place in our culture? I doubt SAD: The Last Meal set out to answer these questions. But after baulking at the plastic sachet I had to slurp carrot cake from, all I want is answers. This is chicken rice. 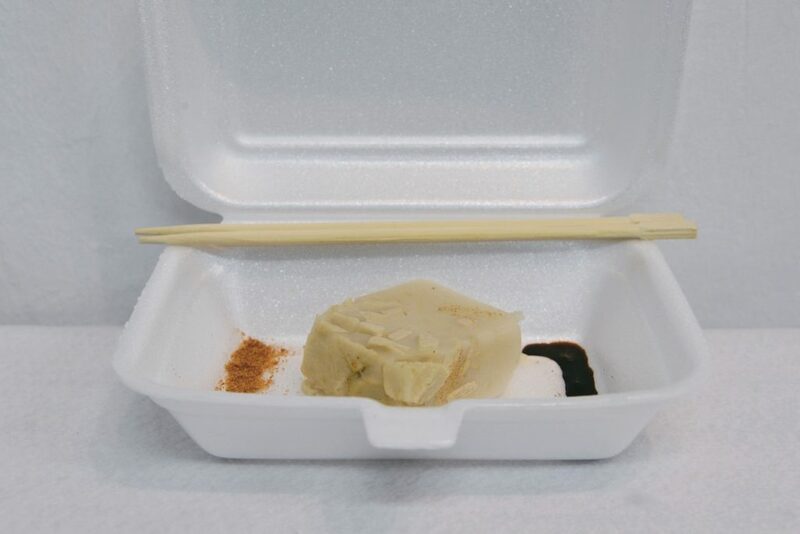 It comprises all the garlic flavouring of ‘normal’ chicken rice, except it resembles a yam cake. A dash of chilli powder and black sauce on the side complete the cube-shaped dish. But most importantly, it’s neither messy nor inconvenient. It takes me all of five minutes to devour the dish—a mere fraction of the time taken to savour my usual plate of chicken rice. Those with better hand-eye coordination could probably even eat this on the go. Perfect for a time-starved future. 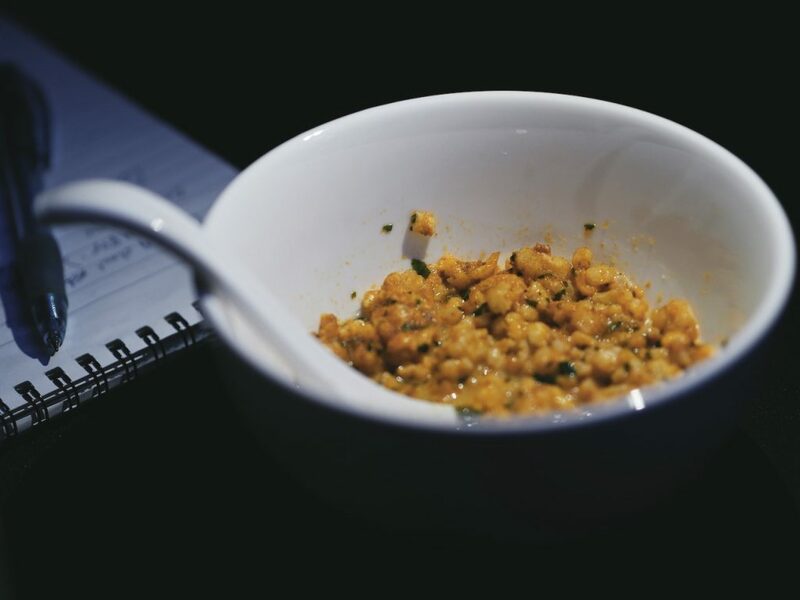 Laksa takes the form of Rice Krispies. The laksa flavouring is ‘released’ upon contact with hot water that’s used to ‘dissolve’ the Rice Krispies. If I hadn’t known that laksa involves noodles, I would call this one of the best laksas I’ve tasted. But according to Ming, he didn’t set out to create hawker dishes that tasted good, only dishes that tasted familiar. This form of laksa was designed for a future where we don’t have access to noodles anymore, yet still hope to enjoy an authentic laksa flavour. We round off the evening with a “healthy and nutrition-packed” serving of tau huay. It’s made from brown rice, grounded whole soybeans, soybean husk, and drizzled with brown sugar. We’re told this constitutes the full amount of fibre an adult should consume in a day. 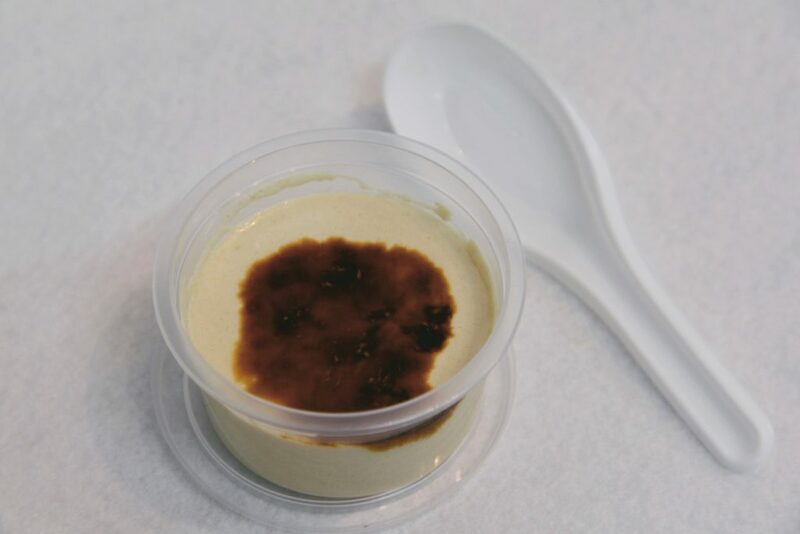 Ming estimates that if this version of tau huay were mass produced, each small cup would cost an exorbitant $14, because there are no artificial flavourings used. This is enough to give anyone pause. In advocating for healthy living, we often forget that a lot of health and wellness advice typically excludes a sizeable demographic. Specifically, if you’re from a lower income background, you probably wouldn’t be able to afford embracing a fitness routine or consuming health supplements regularly. Much less $14 non-tau huay. 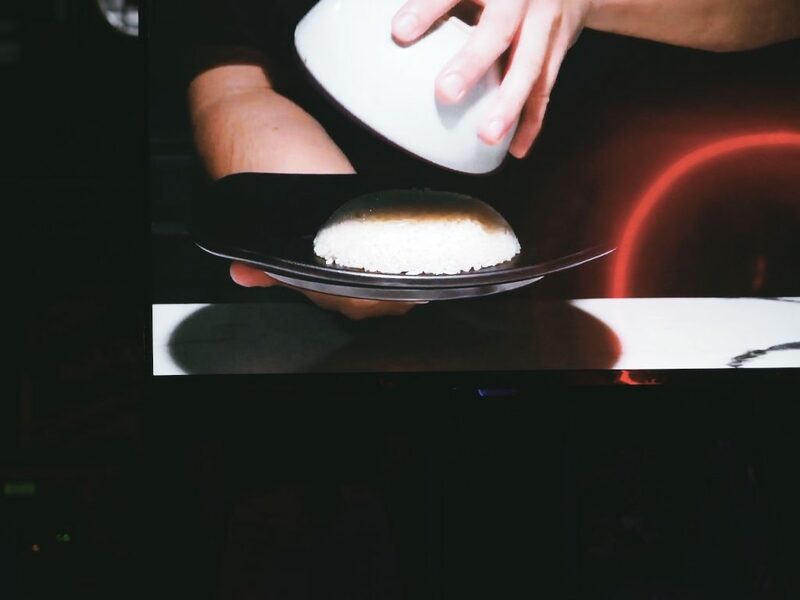 As if the dishes alone don’t provide enough food for thought, Debbie Ding’s video concepts further accentuate the jarring experience. Playing on a TV in the background are accompanying ASMR videos of the cooking process for each hawker dish. For chicken rice, for example, these sounds include the clacking of bowl against plate, the smooth swoosh of a cucumber being sliced, and the gentle bounce of sharp knife against chicken skin. 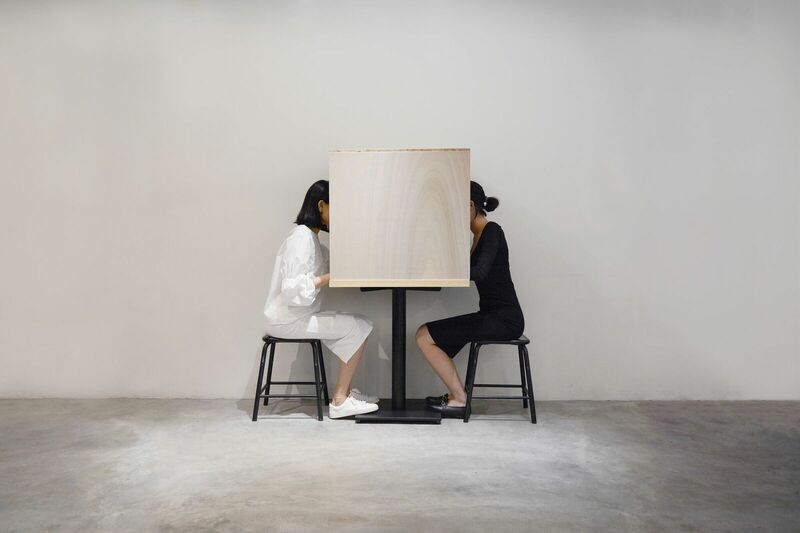 The audio-visual additions reinforce the disorientation of being confronted with familiar foods in alien forms: a cube of chicken rice, carrot cake in a plastic sachet, laksa without noodles, and an exceedingly health-conscious version of tau huay. “When you are overseas, you want to make something that makes you feel at home. Yet there’s the resulting anxiety from how you expect the food to be versus how it turns out. I wanted to recapture this anxiety,” she explains. 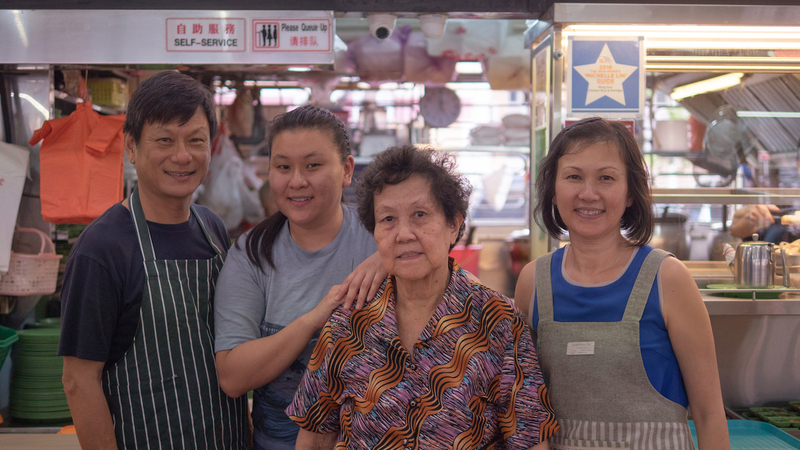 Debbie and Ming have chosen these well-loved hawker staples precisely because they’re “contentious” dishes that most people don’t appreciate being meddled with. Yet by presenting the possibility of a nearly implausible future that no longer appreciates hawker culture like we do now, SAD: The Last Meal deftly romanticises our existing hawker culture in order to critique this exact fetishisation. 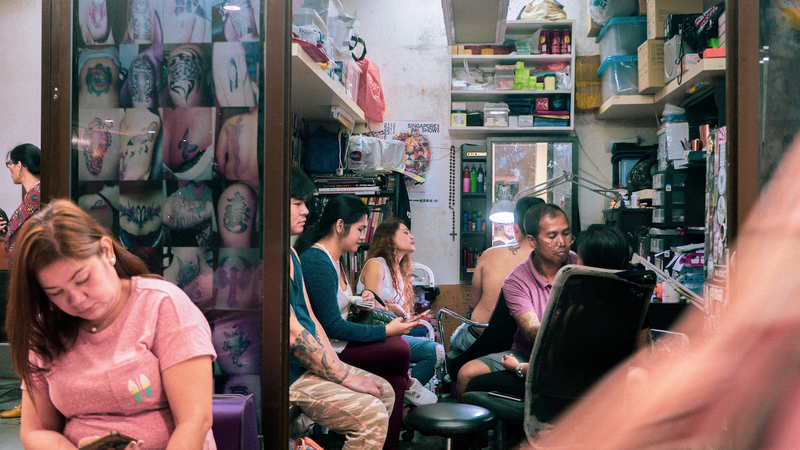 From our UNESCO nomination to the social media campaign #OurHawkerCulture, Singaporeans tend to excessively hype up hawker culture, distracting from the root of the problem: poor policy support. For instance, last month’s Budget speech announced that the foreign worker quota for the service sector would be cut from 40% to 35%. 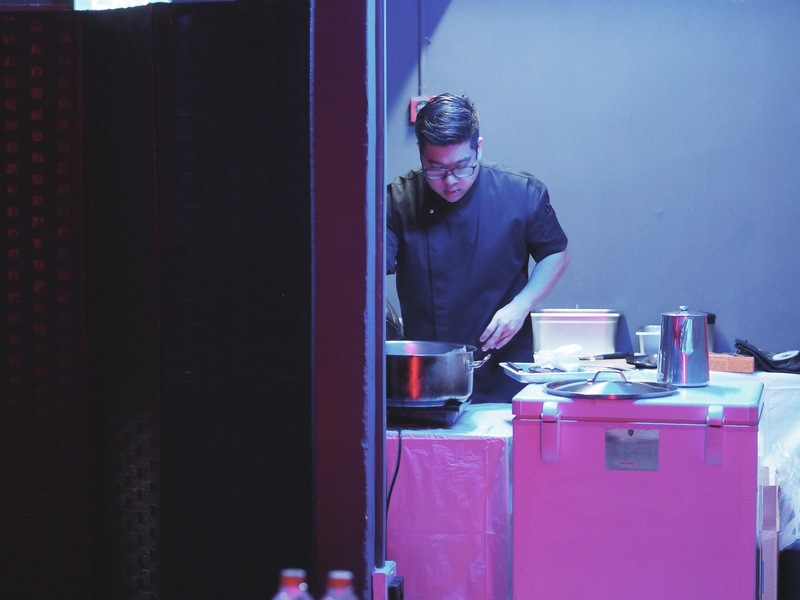 This doesn’t just do a disservice to the F&B industry—especially hawkers—who are highly reliant on foreign labour. It also shows a myopic understanding from the government of the industry’s needs and constraints. So we can continue to count on our obsession with nostalgia or feel-good campaigns to “support” our hawkers. But all of it remains empty rhetoric, at least until we realise we also need policies that respect hawkers as business owners, allowing them to make better livings. In the end, policies shape culture, and culture affects all of us on a personal level. That is to say, everything personal is political, even the most seemingly inconsequential bits, such as the importance of eating carrot cake from a plate and not a plastic sachet. SAD: The Last Meal happens on 29 and 30 March at The Substation Gallery. There are two sessions per day: 7 PM and 9 PM. Experience it yourself by booking your spot here.